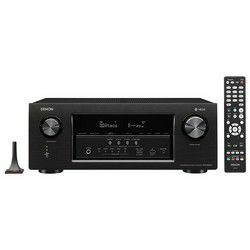 I have tested these two receivers and this comparison should help you decide what is better for Denon AVRS930H vs AVRX2400H. 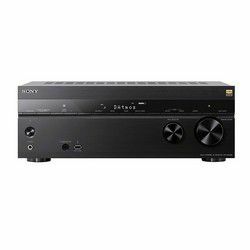 These receivers support the latest video standard 4K at 60 Hz with HDR. They also support the 7.2 channel setup. 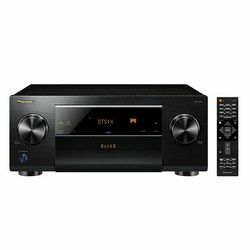 If we compare Denon AVRX2400H vs AVRS930H in terms of the total power output, we will see that AVRS930H is slightly more powerful (560 W versus 500 W). However, AVRX2400H can play the Apple Lossless audio format. Both models work with the Alexa technology. They also have an “eco” mode. 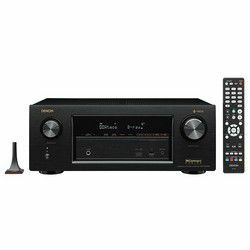 Both receivers feature wireless modules to stream content from numerous online services, use the HEOS and AirPlay technologies. These models support the multi-zone technology, which can be controlled via an application or a remote controller. These receivers have 8 in 2 out HDMI ports. Some customers claim that AVRX2400H has issues with ports. 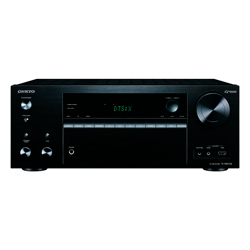 Denon uses the Audyssey technology to control the audio output. It is also used to calibrate your speakers. This technology can configure your speakers fast and precise, customers claim that they have no troubles with this system. However, if you are not satisfied with the result – you can tweak speakers via an application. The manufacturer provides you with a microphone. These models look almost the same – they have two knobs, a small power on/off button. The LCD display shows some basic information. A row of buttons goes right under the LCD display. AVRX2400H has additional ports under the central row of buttons, while AVRS930H has some extra buttons. The remote controller is quite ergonomic and the buttons are big enough to avoid pressing something accidentally. Overall, both models are easy to control, whether you use buttons on the receiver itself or a remote controller. The Audyssey calibration process is fast and easy. The application is easy to use and it has many features. Works great using the wireless connection protocol. If you have back surround speakers, you need to choose the according to option during the calibration stage. Alexa voice control works with HEOS only. Easy to install and set-up due to the automatic audio calibration technology. Many useful features, like online streaming. Great quality of audio and video output. HDMI connection issues that result in a non-stable video output. Alexa voice control functions are limited. Issues with HEOS connectivity. Plus some customers claim that HEOS does not sync with Alexa.